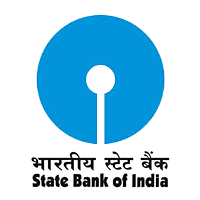 State Bank Of India invites Applications for the post of 50 Deputy Manager (Internal Audit) in Specialist Cadre. Apply Online before 28 January 2018. How to Apply : Interested candidates may apply online through the website https://www.sbi.co.in from 05.01.2018 to 28.01.2018.